Christine Ah Ching works as a System Controller with the Electric Power Corporation (EPC). She works at the National Control Center and she is the lone female amongst a team of 4 System Controllers and 12 assistants. System Controllers are required to control and monitor all of EPC generating stations using its SCADA network. It is a highly technical role which has always been fulfilled by men in the past. Christine has a Diploma in Advance Computer Science and is a graduate of the National University of Samoa. She is 22 years of ages. Leone graduated from the University of the South Pacific with a degree in Information Systems in 2017. She works as a Global Information System (GIS) technician for the Electric Power Corporation (EPC) in Samoa. 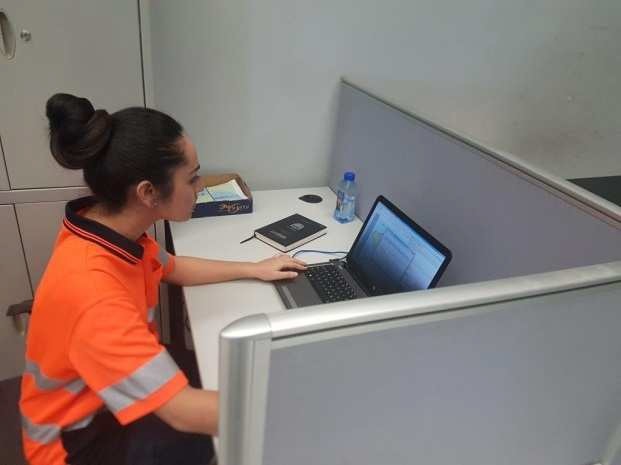 She is part of the Quality Assurance & Development Division where she is the only female technical worker in a division consisting of 6 engineers, 9 technicians and 3 apprentices. She is 21 years old and this is her first job. Da Young graduated from the University of the South Pacific (USP) with a degree in Electrical Engineering in 2017. She has the distinction as one of the foundation students for the School of Engineering at the USP. 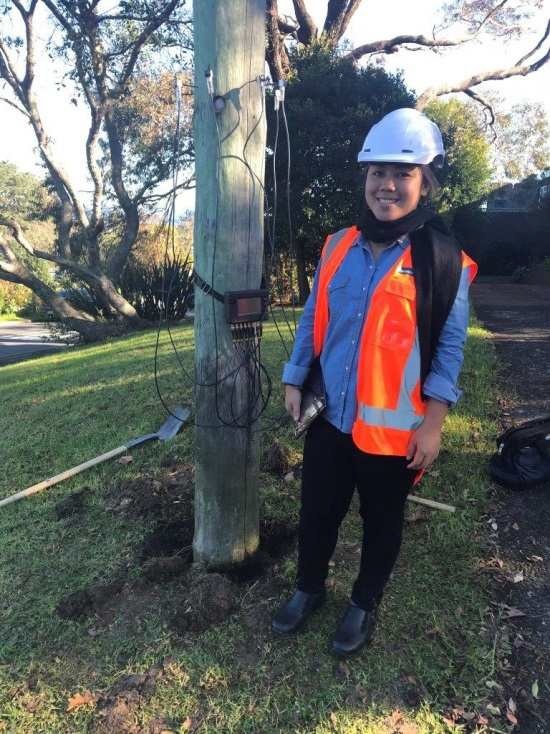 She is 24 years old and works as a graduate engineer in the Distribution Division of the Electric Power Corporation in Samoa. She is the sole female technical person in a division of more than 80 line men and electricians. 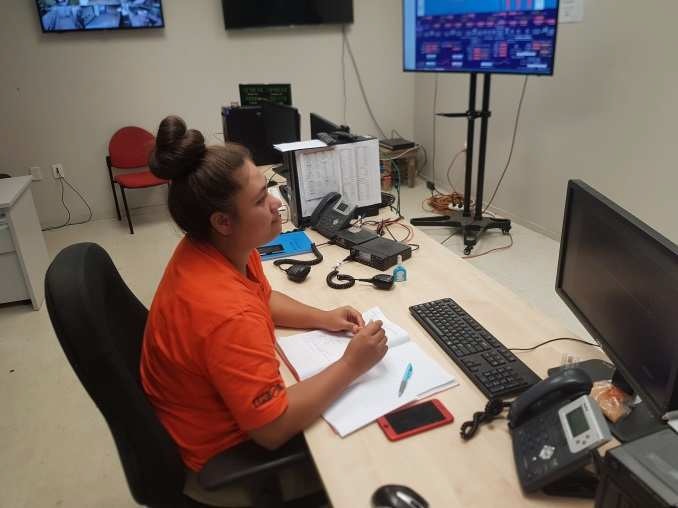 Her future aspirations are to go for further studies and become a chartered Engineer with the Institute of Professional Engineers of Samoa (IPES).